Sometimes it can be difficult to distinguish between general pregnancy symptoms and those of pregnancy related complications. It is a good idea to speak to your pregnancy care provider if you have any concerns about your pregnancy or the way you’re feeling. 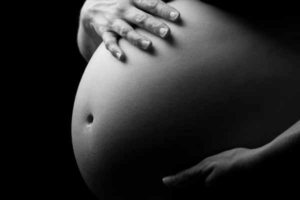 Most pregnancy complications are manageable with support and advice from your care providers.